Glooko-diasend, a web based diabetes data software, has been developed as a communication service for healthcare professionals in an effort to help improve the circumstances and quality of life of patients. 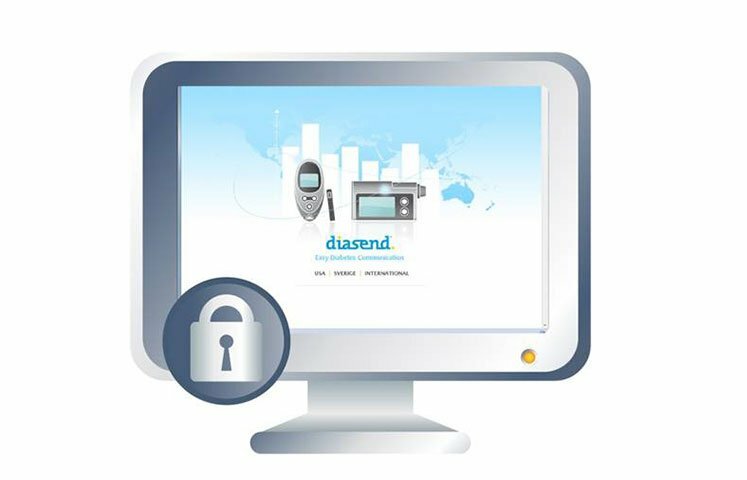 The software provides a complete technical solution for transmitting, storing and monitoring patients’ glucose readings and insulin doses. The software and system is continuously being developed and updated. The strategy is to involve both patients and healthcare professionals in order to create a foundation for the widespread use of technical solutions. 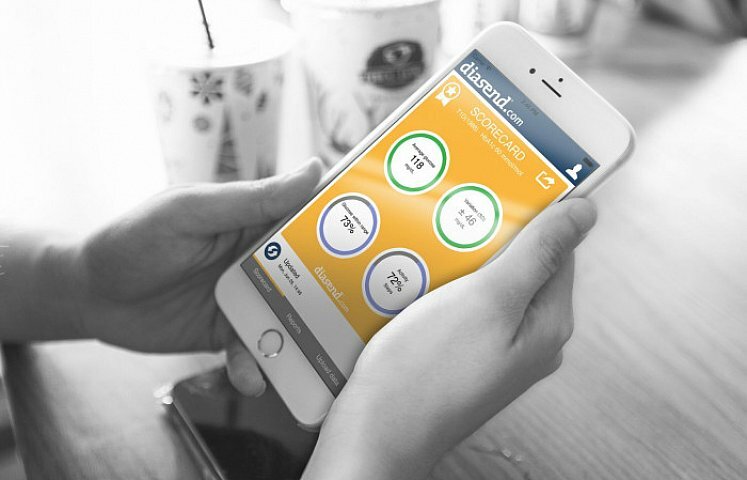 Glooko-diasend enhances the communication between healthcare professionals and patients. This means data is easily uploaded from glucose meters, insulin pumps and CGM and will be presented in a clear and structured way through graphs, tables and statistics that is useful for both the patient and healthcare professional. Visit www.amsldiabetes.com.au for full product information. Always read the label and use only as directed. Read the warnings available on www.amsldiabetes.com.au/resources before purchasing. Consult your healthcare professional to see which product is right for you. 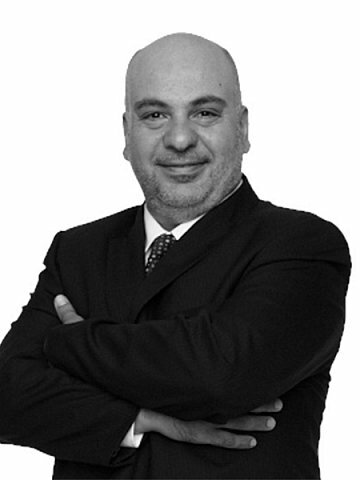 Samy has over 25 years of experience in medical devices, pharmaceutical sales and marketing in the areas of diabetes, oncology, enteral feeding, OTC business, medical and surgical devices. He brings with him a highly developed set of business experience in management, training, consultancy, distribution management and corporate social responsibility. Samy manages our Diabetes and Medical division's sales and marketing functions. This includes developing strategic business and development plans and managing their execution, as well as evaluating new products/partnership opportunities. 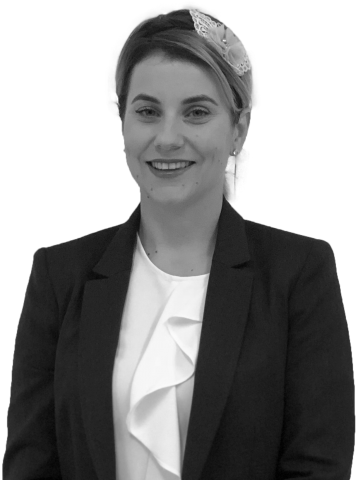 Leeane joined us in 2007 from a nursing and pharmaceutical background. She is committed to ensuring the Diabetes team are expertly trained and educated to equip them to deliver exceptional knowledge & provide outstanding service to our customers. 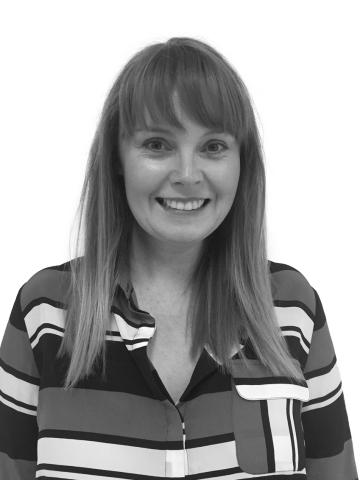 Emma studied human nutrition before joining AMSL Diabetes in 2010 where she now looks after our customer care team in the diabetes division. Emma is super friendly and loves talking to our customers – her own experience with Type 1 Diabetes means she’s no stranger to the challenges. Sarah is passionate about helping improve the lives of people with Type 1 Diabetes through insulin pump therapy and continuous glucose monitoring. Sarah studied medical science and now loves helping people with diabetes, their families and healthcare professionals get the most out of medical technology. 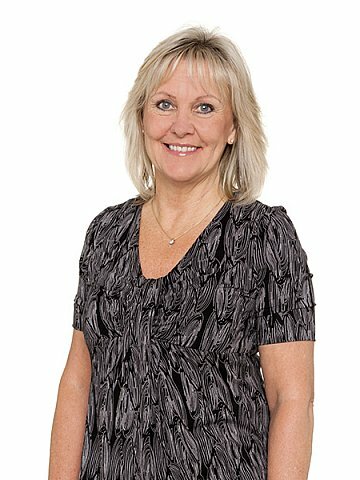 Sue’s nursing background, particularly her experience in diabetes education, brings a wealth of knowledge to her position. This is one of the reasons why she loves helping people with T1D and supporting their healthcare professionals to give them the best tools available. Lucy joined us from the UK where she was a full time rower with a background in nutrition and sports science. As an athlete with diabetes, Lucy learnt first-hand how medical technology can be a big help and she loves sharing this knowledge with others. Jeremy has a range of experience in sales and customer service; previously working in the AMSL Diabetes’ Customer Care Team for over two years. Jeremy enjoys communicating with others about diabetes; having lived with T1D for over 15 years himself. 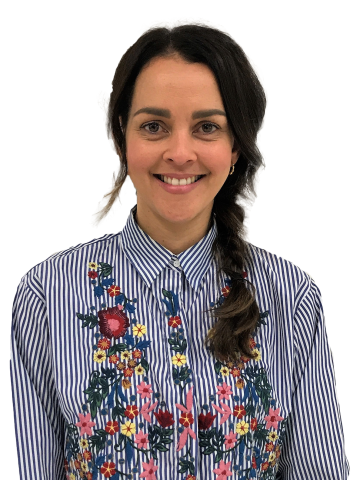 Mariana is originally from Mexico, learnt to speak English in Scotland, studied in America and then joined us from a role in Animas in the UK. Now an Australian at heart, she starts every day with a big grin on her face knowing she is helping people from all walks of life access the best diabetes management available. 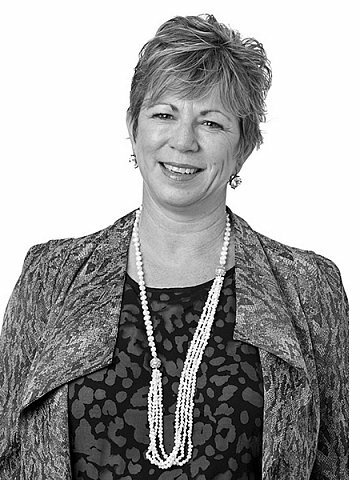 Marian joined AMSL in 2016 after a career in both nursing and business development. 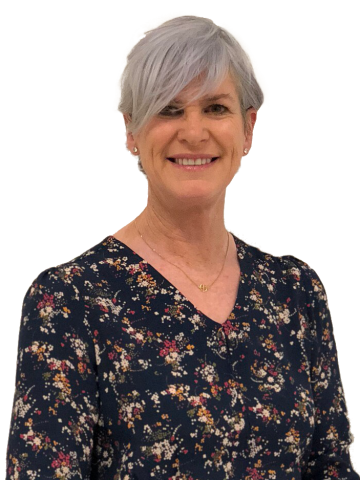 Her role involves working closely with multi-disciplinary diabetes teams and their patients, providing education and support with insulin pump therapy and continuous glucose monitoring. 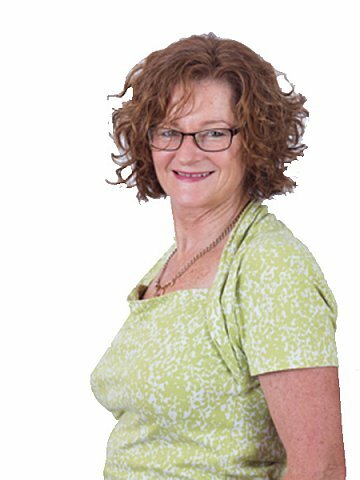 Based in Newcastle she looks after the Newcastle and NSW North region. Bec is one of our most lively team members and a true entertainer at heart. She has been working in diabetes care for over 10 years and loves seeing the difference technology can make in people’s lives. 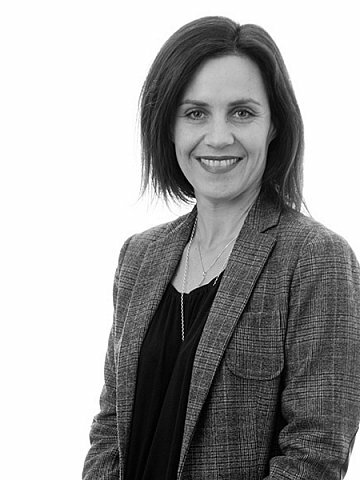 Ines completed her Bachelor degree in Health Science (Naturopathy) in 1998 and established her own private practice for 15 years thereafter. 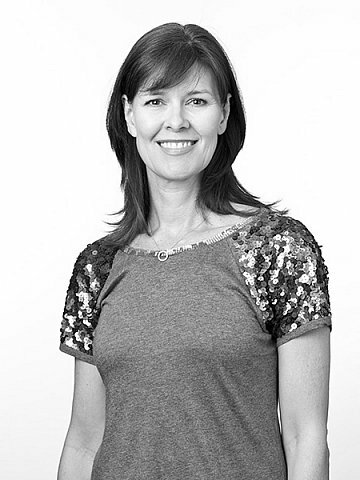 Ines specialised in chronic disease management, nutrition, and performance athletes. Since then she has worked in pharmaceutical sales, including insulin, which sparked her passion to work in diabetes. 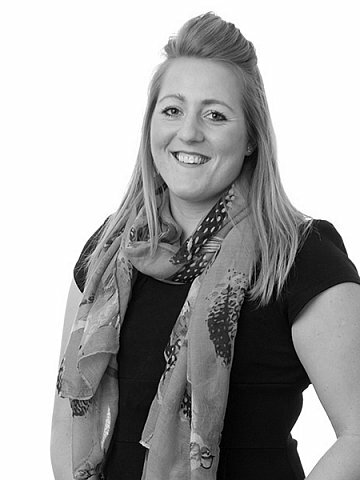 Sam worked as a dietitian and in the food industry before joining the AMSL Diabetes team in 2010. She loves meeting and helping support her customers, their families and their health care professionals. Having T1D herself has taught her to not let anything get in her way. 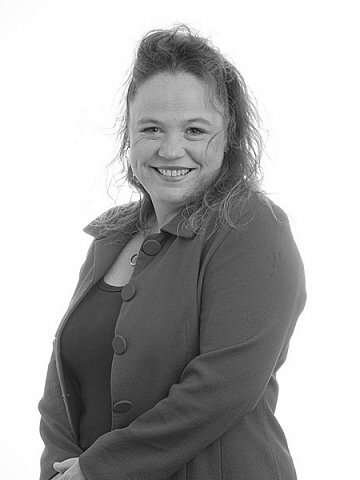 Tamara is extremely passionate about providing her Victorian customers with the best service possible. Tam has personal experiences with very close friends with Type 1 Diabetes and sees how it can affect families. 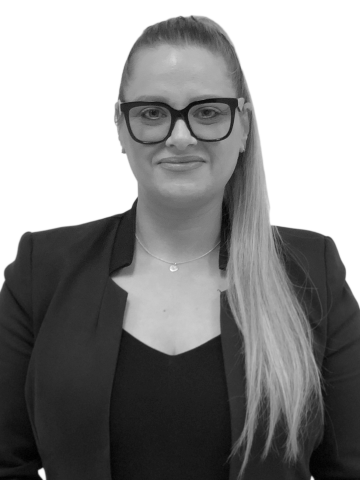 Natacha has worked in the medical device industry for over 15 years looking after a variety of different products. Her very first role was working with patients with diabetes. 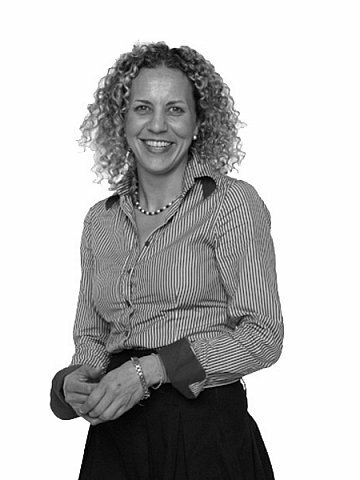 This has made her passionate about helping patients and making a difference in their lives. Jane joined our company in 2013 and is a big fan of all the great people she gets to meet on the job. She is committed to supporting her customers to ensure they get the most from their choices. 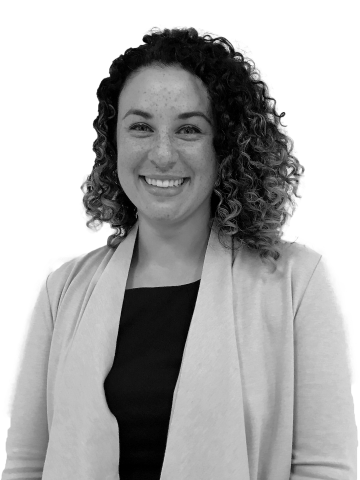 Coming from a nursing and pharmaceutical sales background, Marnie loves engaging with both patients and healthcare professionals alike. She is passionate about medical technology and knows first hand what a difference it makes in patients' lives. 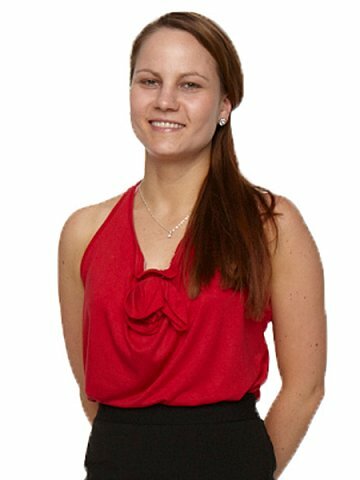 Joining AMSL in 2017, Marnie looks after QLD South and the northern parts of NSW. Belinda is passionate about helping people living with Type 1 Diabetes – a topic close to her heart. A dedicated member of our team since 2009 she is enthusiastic and devoted to going above and beyond to deliver exceptional service. 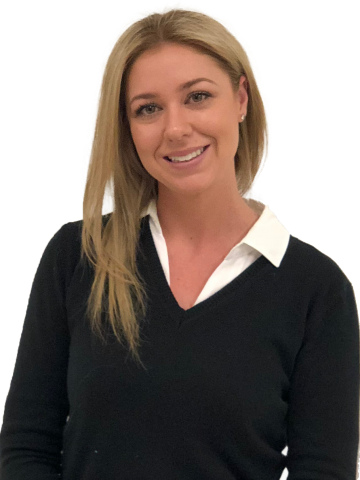 Coming from a food science and nutrition background, Amy quickly discovered her love for working within the healthcare industry and complete passion for diabetes; seeing patients live life to the fullest through improved glycaemic control. 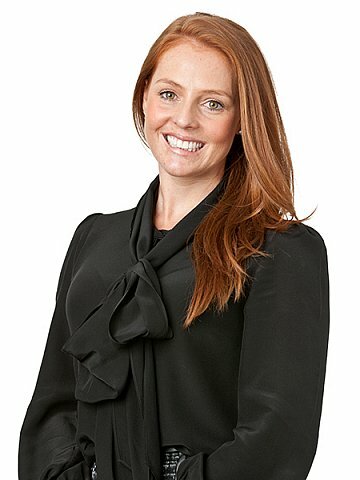 Philippa is a passionate advocate for Continuous Glucose Monitoring (CGM) and has been working in the diabetes field with Insulin Pump Therapy and CGM for over 4 years. 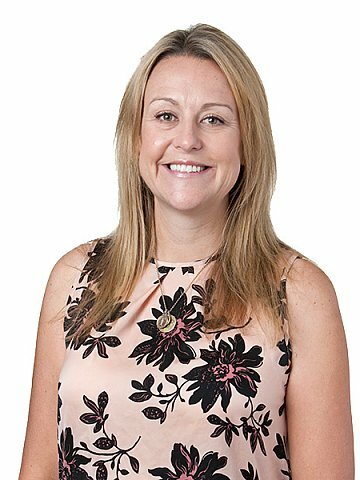 Dee has worked and supported healthcare professionals and patients in the WA healthcare arena across all sectors, which includes Pharmacy, GP and Hospital Speciality. She is passionate in her commitment to patients and healthcare professionals and looks in the best of people. She has a wonderful capacity to look on the bright side. 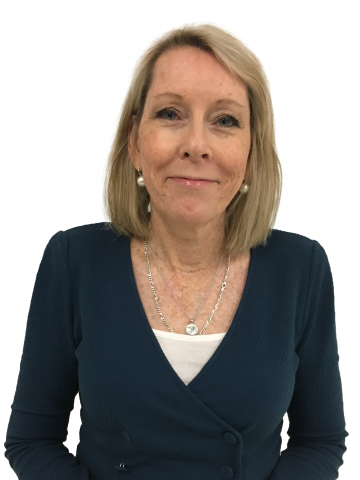 Coming from a background in nursing and occupational health and safety, Lynne is passionate about making a difference in other people’s lives. Having previous experience in medical sales, she loves to work as part of a team. Laura joins AMSL Diabetes with over 8 years pharmacy experience. Building upon this, she also has over six years’ experience working with people living with type 2 diabetes. She is passionate about helping to empower patients to take a pro-active approach to their health. Jessica comes to AMSL Diabetes with a background in pharmacy and sales. She believes she is driven to work with products that are effective for patients; striving to improve their well-being. Narelle has over 17 years’ experience in pharmaceutical sales. She also has personal ties to diabetes, acting as a carer for her step-father who lives with type 2 diabetes. 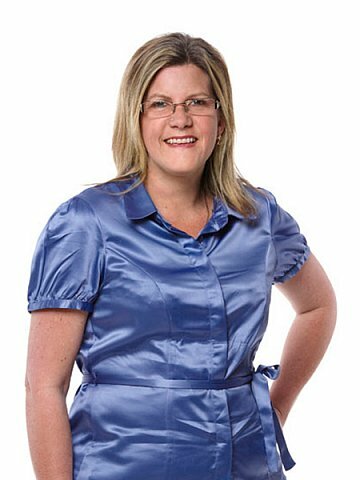 Narelle thrives when helping healthcare professionals and the community to optimise their care and take control of their treatment.